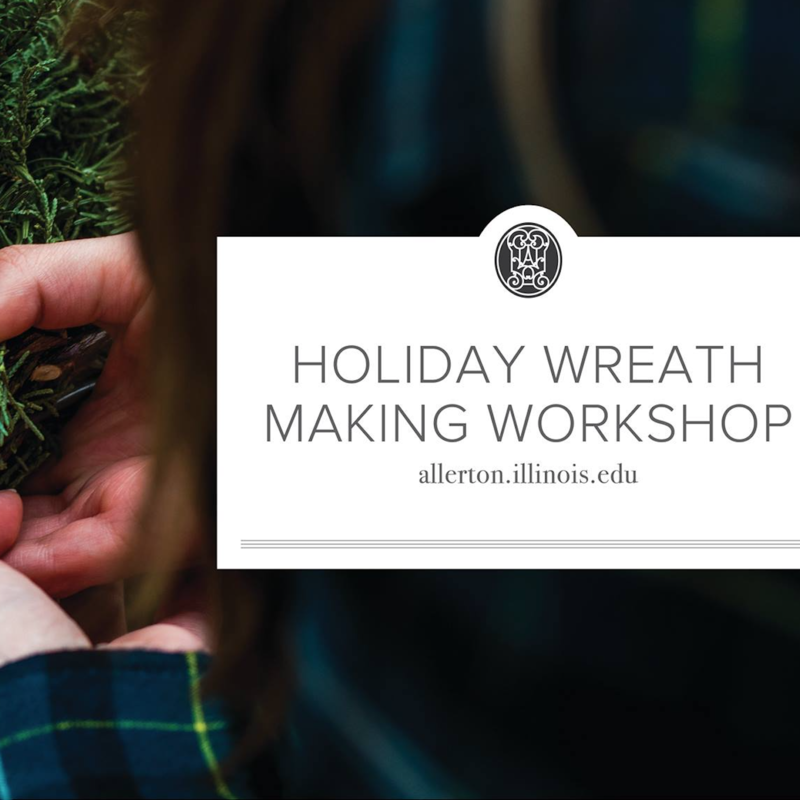 Candice Hart, U of I Extension Horticulture Educator, will lead you though this holiday workshop. Create your own wreath with a fresh mix of greenery and then enjoy your evergreen creation all month. Supplies will include the wreath form, a variety of evergreens, decorative items, wire, and ribbon. The workshop will take place in the mansion. Sign-up early – the session will fill up quickly. $35 per person, all sales final. Tickets will go on sale October 1.